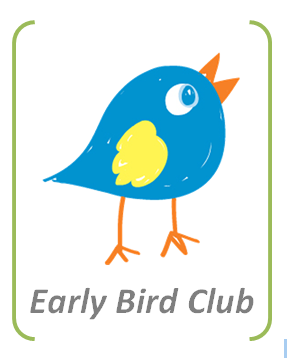 Handford Hall’s Early Bird Club is the perfect way to start your child’s day! Your child will take part in an exciting activity each morning. These activities include multi-skills, team games, dance, art, board games and challenges. There is even a chance to finish homework! At 8.45am your child will be escorted to their classroom by the club leader where they will join their class for registration. Come along and try us out next week! Have a look at some of the things we get up to in the morning!